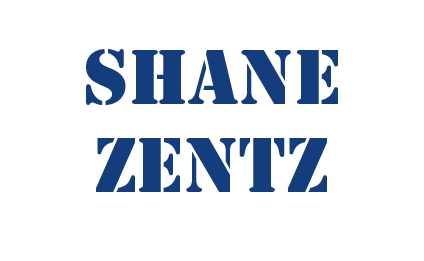 Welcome to the media section of Shane Zentz's website, shanezentz.com. Here you will find all kinds of links to all kinds of media, including (but not limited to): videos, movies, TV shows, music, and even more! So have a look around and just enjoy yourself. I am sure that you will find enough material here to keep you busy and entertained for many, many hours. And I am also sure that you will even learn something new in your visit here. So enjoy your visit!